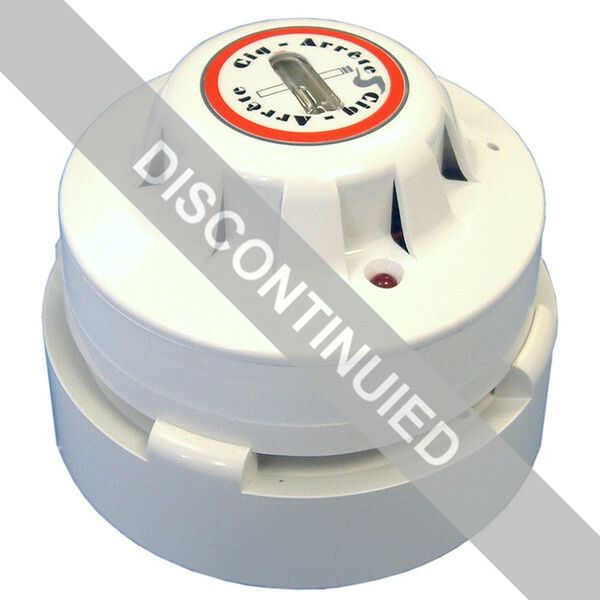 This product has been discontinued and succeeded by the Cig-Arrete SD Evolution Cigarette Flame Detector c/w Voice Alarm. 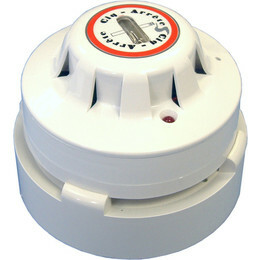 The Cig-Arrête Master Flame Detector with Voice Messaging detects unauthorised smoking by sensing flames from matches and lighters. This technology will help you to comply with national no-smoking legislation and deter smokers from smoking on your premises. The unit can detect a 25mm flame at 6m within 1 second. When triggered a pre-recorded message will sound at up to 90dB and smoking offenders in the area will be told, “This is a no smoking area, please extinguish your cigarettes, a member of staff has been contacted.”. 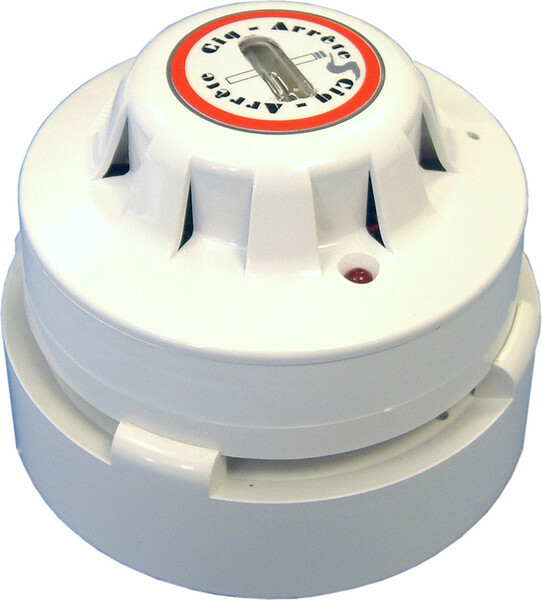 The Cig-Arrête Master Flame Detector is ideal for use in areas subject to high winds, rapid ventilation, smoke or gas where standard cigarette smoke detection may be ineffective. Typical installation locations include building entrances/exits, open areas and rooms with high ceilings (between 3-6 metres). This self-contained unit houses a flame detector and a voice sounder module within a tough white DRP housing and is battery-powered (1 x PP3 9V battery). However, it can be mains powered when used with a CSA-246 Cig-Arrête Power Supply and a CSA-DBD Cig-Arrête Output Board.